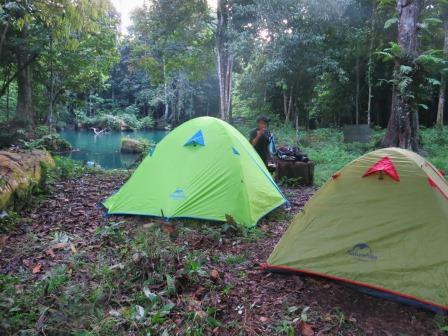 Meratus Mountain Trekking – Mount Kahung and its valley is part of the Sultan Adam Forest Park. 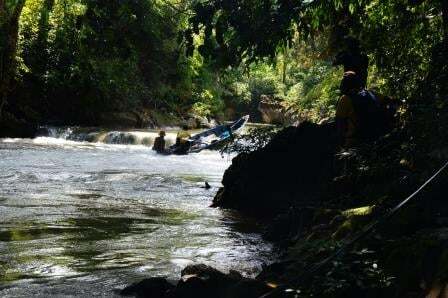 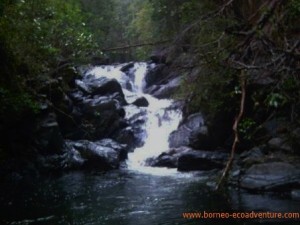 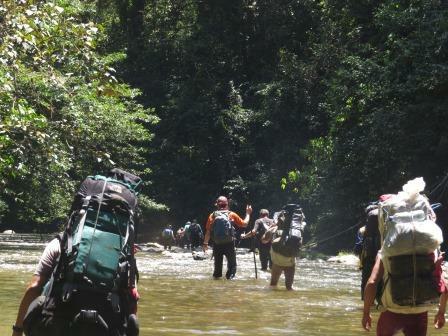 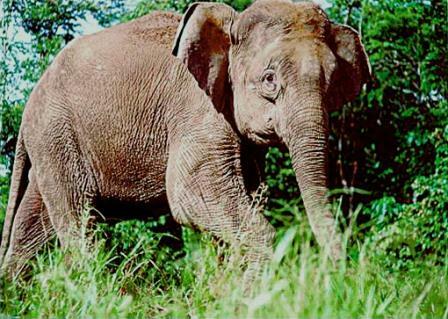 It is the precise choice to gratify the challenge instinct for anyone who loves jungle trekking. The area is mostly protected rainforest contains numerous gorges, rivers and streams that challenge adventurer’s soul to come. 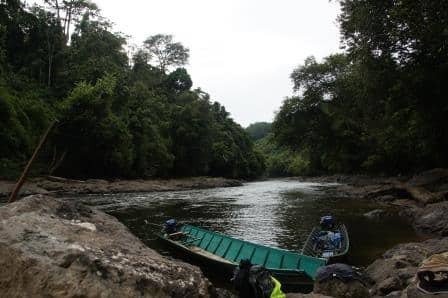 This protected rainforest is inhabited by various flora and fauna types such as dipterocarpaceae family, carnivorous pitcher plant, species of wild orchids, rhinoceros hornbills, gibbons, maroon leaf monkeys, clouded leopards, sun bears, and many more. 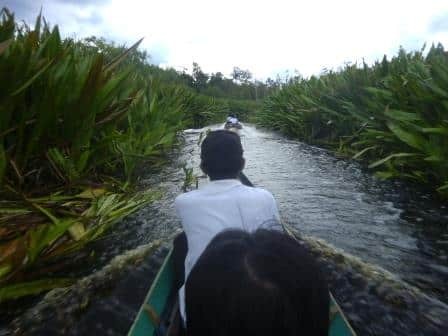 The trekking trails provide various characteristic of tropical and beautiful nature atmosphere that satisfy travelers with an amazing experience to bring home with unbelievable stories for sharing time after time.